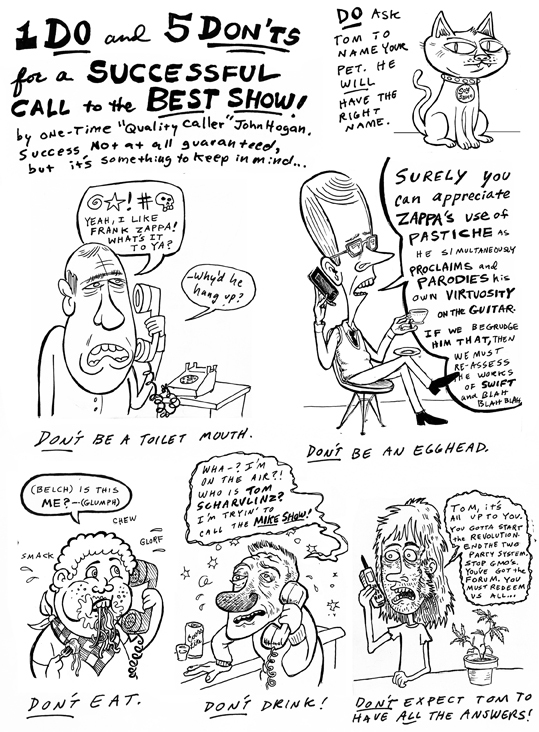 “One Do and Five Don’ts,” Best Show Magazine. Fundraiser Premium for the Best Show on WFMU with Tom Scharpling. 2013.